Author-photographer David Darcy goes trans-Tasman in search of portraits and interviews of New Zealanders and their dogs. In his quest to capture that bond that exists between dogs and their owners and distil it into the perfect shot, author-photographer David Darcy goes trans-Tasman, traversing the length and breadth of the North Island and the South Island of New Zealand. 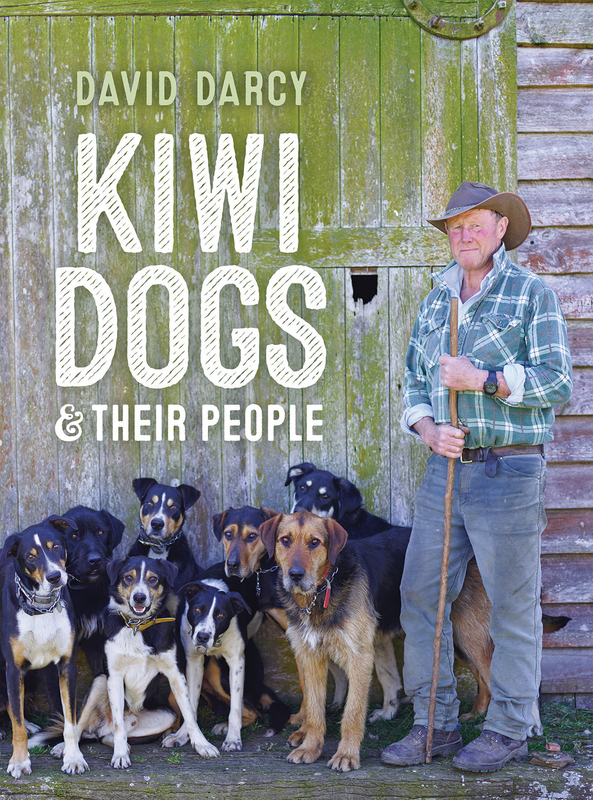 From Auckland to Wellington, taking in Tauranga and Rotorua on the way; from Nelson to Invercargill by way of Christchurch, Queenstown and Dunedin, here are the dogs of New Zealand and their owners. Along the way, he meets the working dogs, without whom the high country of the South Island could not be farmed successfully; the companion dogs who nurture their owner's sense of well-being and happiness; the family dogs who stick with their people through thick and thin; the police dogs and security dogs whose bravery is unwavering - there are stories that will make you laugh and cry. 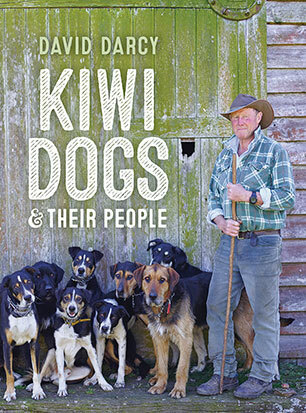 Set against the stunning backdrop of New Zealand's mountains, lakes, beaches and towns, delving into communities as diverse as Bluff and Auckland, David Darcy's skill as a photographer and a good listener reveals how passionately Kiwis feel about their dogs. David Darcy has been capturing unique portraits of dogs in Australia and abroad for the past 15 years. He has become one of Australia's leading author-photographers, with a succession of best-selling photographic books to his credit, which include Australian Mongrel, Every Man and His Dog, A Girl's Best Friend and four other photographic titles. Born in the Blue Mountains in New South Wales, David developed a keen interest in photography from an early age. He is an advocate for animal rights and has worked with many Australian animal welfare organisations.